Anna Drijver, another famous woman who was at the Dutch Film Festival, where I had the privilege to be able to take pictures. On the background the logo from the Festival: a Golden Calf. That is the price that can be won. More famous Dutch people in the original gallery. 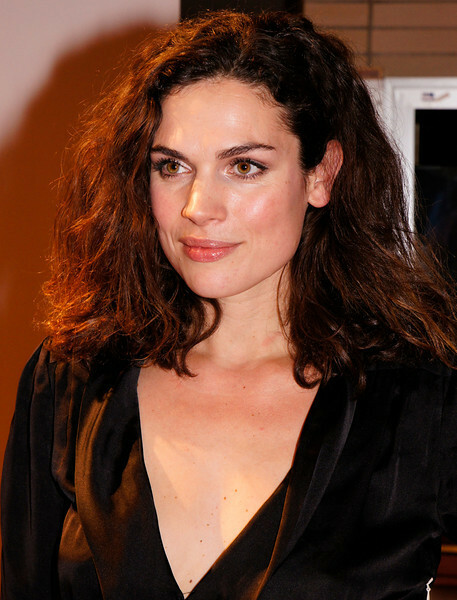 Anna Drijver, een bekende Nederlandse die ook aanwezig was bij het Nederlands Film Festival, waar ik het voorrecht had om foto's te mogen maken.